Should we go on an adventure? Yep, Let's Go!!! And take this patch with you! 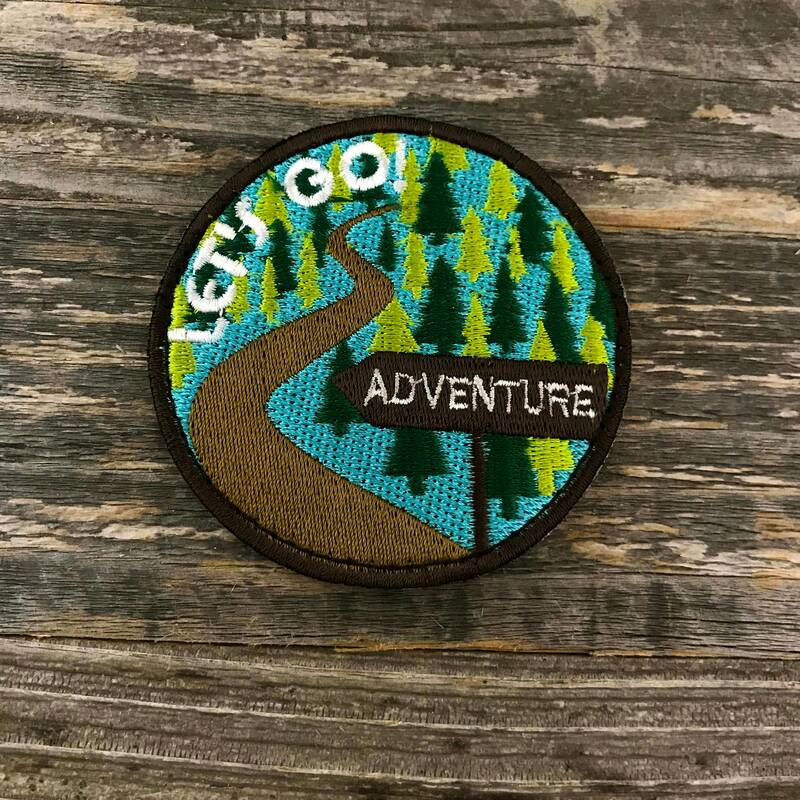 Embroidered patch backed in velcro. Available in 3" or 4" diameter.